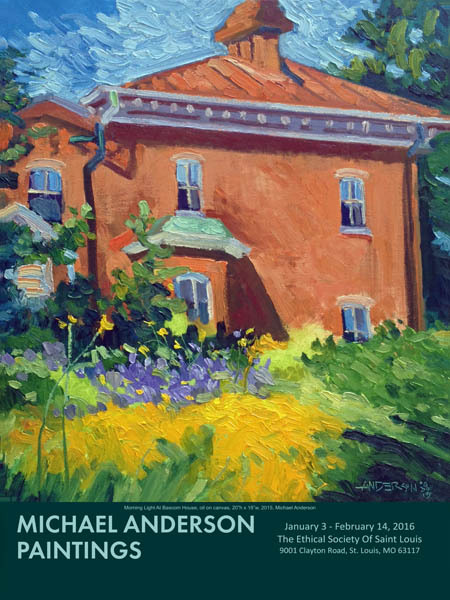 Michael Anderson Studio - Michael is a professional visual artist working in traditional and digital media. Michael is a professional visual artist working in traditional and digital media. Read Angela Mueller's Jan 31, 2014 Biz Talk blog post here. View her St. Louis Character: Drawing Inspiration profile here. 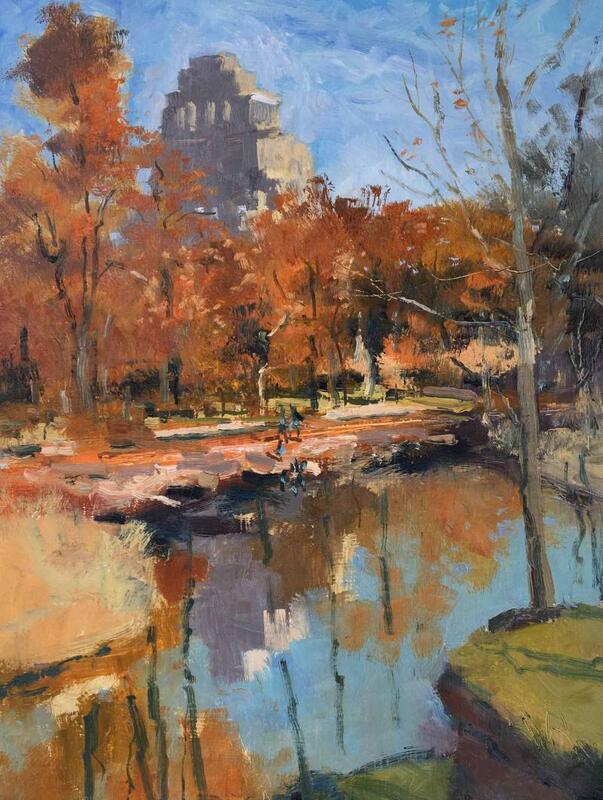 to save historic architecture also helped an Artist's Work Find A Permanent Home here. Read Rev. Cliff Aerie's June 7, 2016 blog post about art, inspiration and Mike's live painting here.